Monowave 400 and Monowave 200 are high performance microwave reactors specially designed for small scale microwave synthesis applications in research and development laboratories. Microwave irradiation nowadays is not only successfully employed for organic synthesis - inorganic synthesis, material science, polymer chemistry, and other disciplines can also be performed successfully. 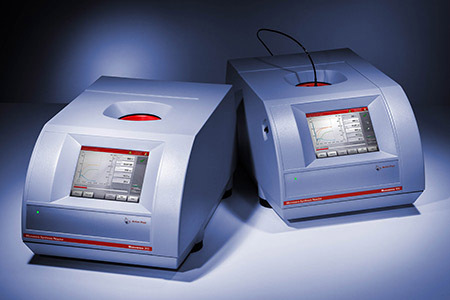 Autosampler MAS 24 can still be operated with the Software-guided Loading Strategy and additionally in the Open Access Mode. The MAS 24 Autosampler option allows for unattended sequential processing of 24 experiments.